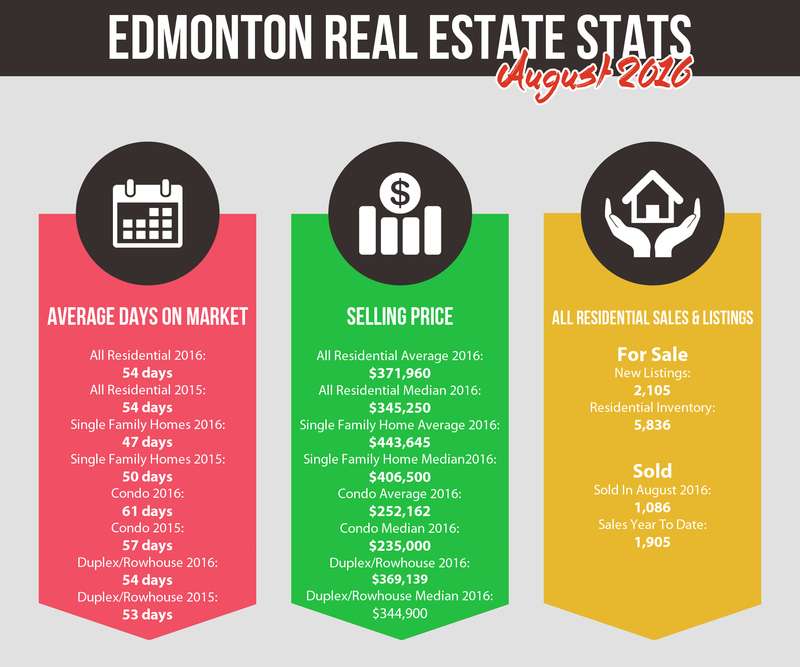 In August the total number of sales slowed, while the inventory continues to rise. If you are looking to purchase a home for investment now might be a great time to pick one up. Typically, sales tend to pick up in the month of September and with so many homes to choose from I'm sure that trend will hold true.